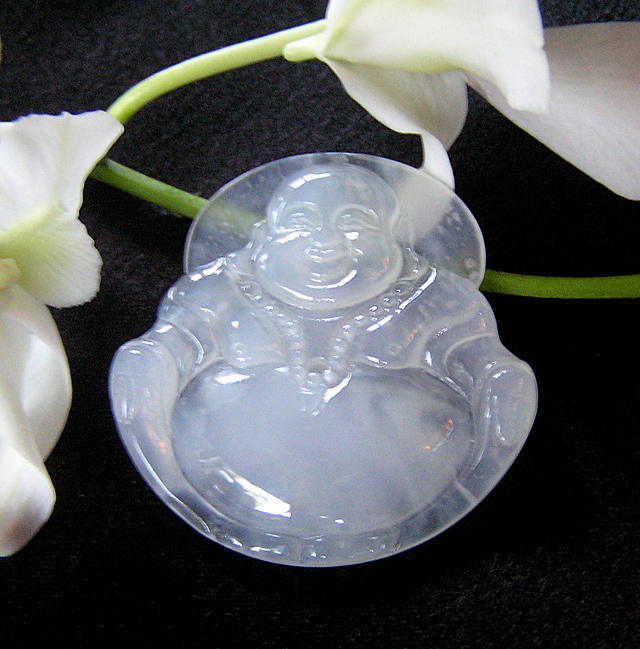 FEBRUARY 24, 2011: HONOLULU, HAWAII: Jade Gallery Hawaii announces the first showcase to specialize exclusively in certified, genuine jade. All are guaranteed authentic, with a official certificate issued by the Government of China, enhancing their value as an alternative investment. An online showcase, with high-resolution photographs and images of the original certificates, is now available online at Jade Gallery Hawaii’s website, made available through Yahoo Secure Ecommerce. Ruby Zhou, President of Jade Gallery Hawaii and lifelong jade expert, explains, “Precious jade, hand-carved in China, is a valuable collectable, increasingly used as an alternative investment alongside fine art, books and sculpture. Some types of jade have appreciated in value more than ten-fold in the past two decades. And there is no single marketplace available where buyers can view certified jade, and purchase in confidence with total security. Jade Gallery Hawaii solves these problems with its new “Certified Jade” section. All items are certified by an expert, neutral third party under contract with the Government of China -- the Gem Testing Centre, Chamber of Jewelry of the All-China Federation of Industry and Commerce, documented on Wikipedia. Customers’ confidential information is protected by the world-class security and encryption provided by Yahoo Secure Ecommerce, which hosts the website. A trained gemologist from the All-China Federation examines each piece, and declares in writing that it is genuine. A document is provided, with key details in English and Chinese, including a photograph of the original piece and a raised seal, all laminated for permanent retention by the investor or collector.